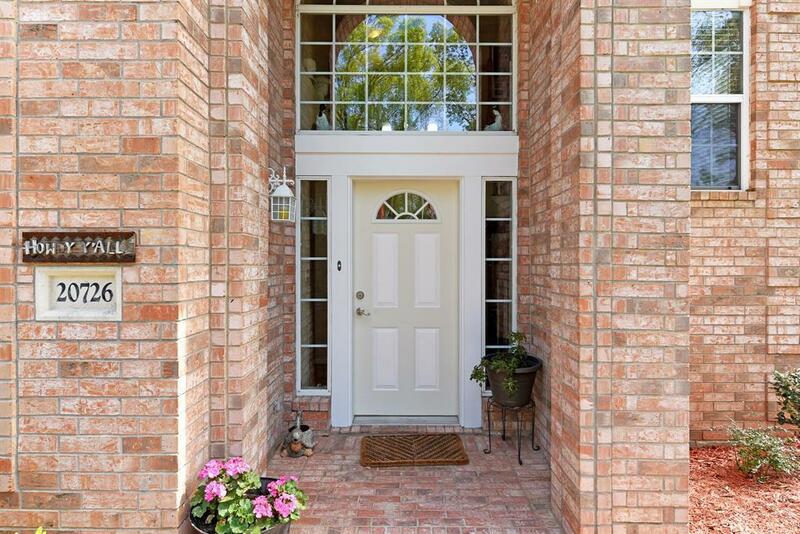 Stunning 4-5 bedroom home, 2.5 bath located in the TRANQUIL Indian Shores community. 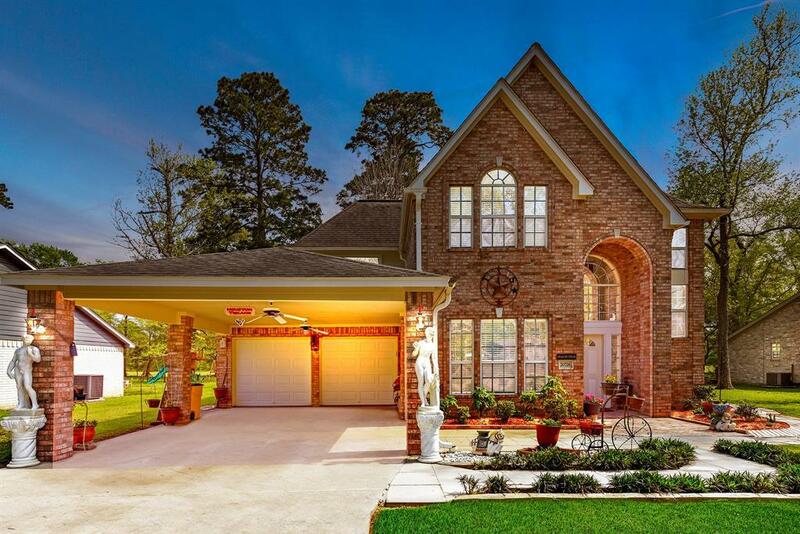 This spacious golf course home is situated on a quiet street in close proximity to a small fishing pond and Lake Houston. 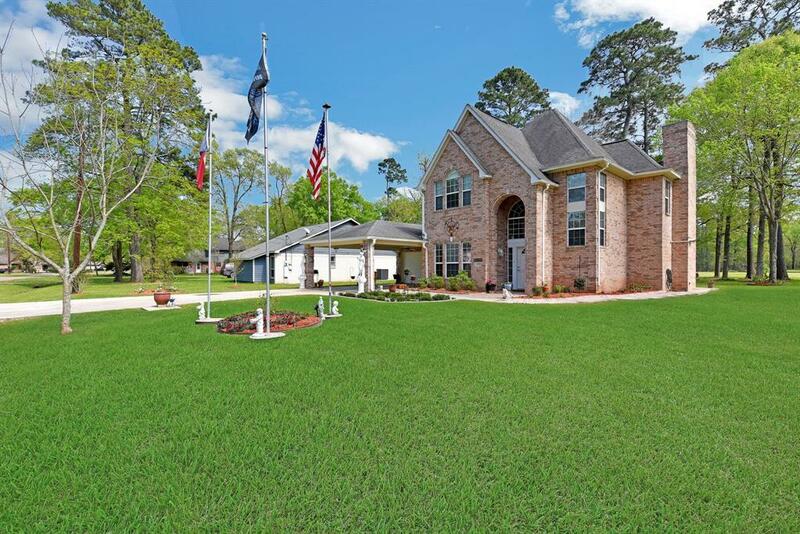 The home includes an over sized driveway, insulated garage space with shelving, matching attached porte cache, insulated storage/workshop building, french drainage system, additional side yard parking for extracurricular vehicles, beautiful landscaping, and many more great features. The home comes with new interior/exterior paint, updated bathroom vanities, new stainless steel kitchen appliances, tons of storage space, and seller PAID HOME WARRANTY package. 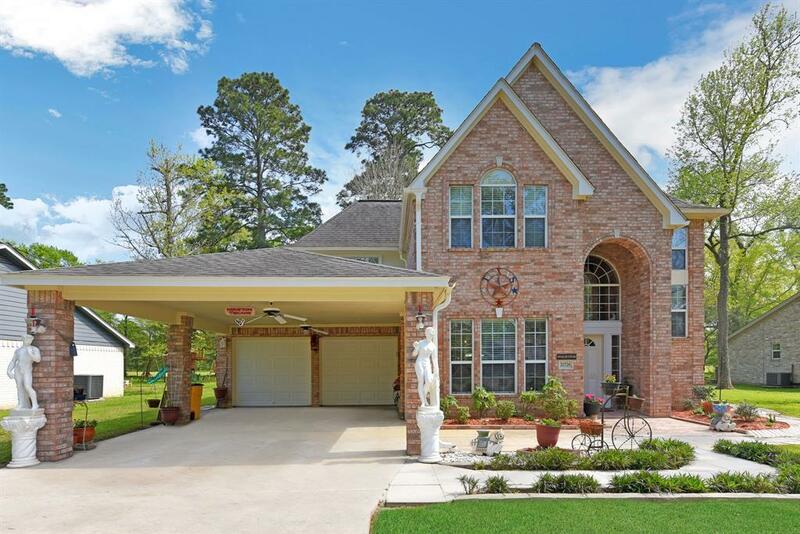 The Indian Shores neighborhood provides great amenities that include private boat ramp access to Lake Houston, 9-hole golf course, community pool, and a quiet family-friendly environment. Located in the Crosby ISD school district this home was high and dry in the Harvey flood. Schedule your tour today! Listing courtesy of Turner Mangum,Llc. © 2019 Houston Realtors Information Service, Inc. All rights reserved. All information provided is deemed reliable but is not guaranteed and should be independently verified. IDX information is provided exclusively for consumers' personal, non-commercial use and may not be used for any purpose other than to identify prospective properties consumers may be interested in purchasing. Data last updated 2019-04-25T15:14:11.657.